This is quite a personal post and I have been thinking for weeks and weeks if I should publish this post or not. But I have decided to because I have noticed that there is such thing as gender disappointment and I have read a few others posts about it too. I have always wanted a little boy. A little boy I can call my son. Always. I have no idea why and it doesn't mean I love my girls any less. When I found out I was pregnant I didn't think about the gender for the first few weeks because of the worrying and confusion that was going on at the time. However, after a few weeks I did have a preference and I knew I wanted a boy. I knew this was going to be our last baby and so for this baby to be the last, a boy would be perfect. 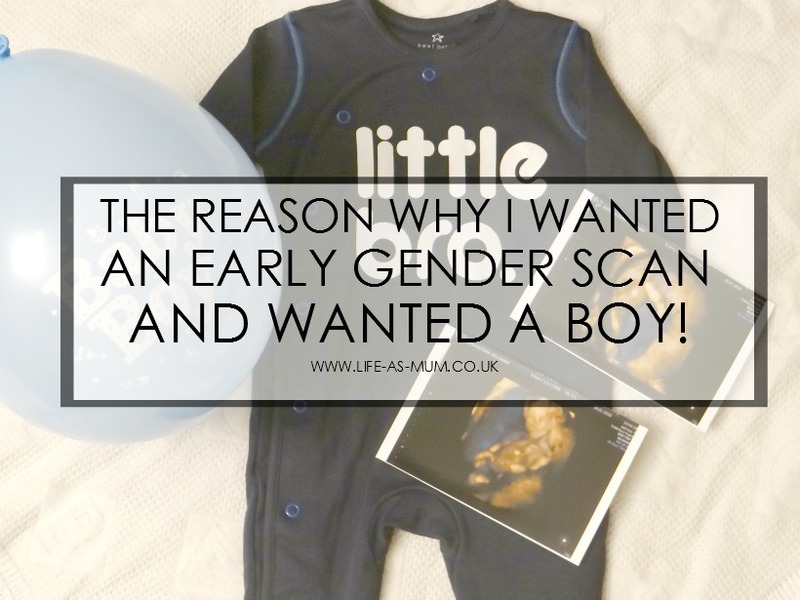 This is the reason why I wanted an early gender scan. I was impatient and couldn't wait much longer. I didn't really have a 'feeling' if I was a carrying a boy or girl but I had a small feeling it was a boy. But I think it was because I wanted a boy. When I went to that private scan room, I was so nervous. I was honestly scared and so nervous that she was going to say I was having a girl and I wasn't quite sure how I would have reacted. That sounds extremely bad I know. But I know I would have loved the baby exactly the same as I love the baby boy I am carrying now. When she told me I was a having a boy I was shocked. I was extremely happy and something click that my life was complete. I have my two beautiful and perfect little girls and now their little baby brother on the way who will be joining us in July sometime. It just feels right and I can not wait. It's so exciting. 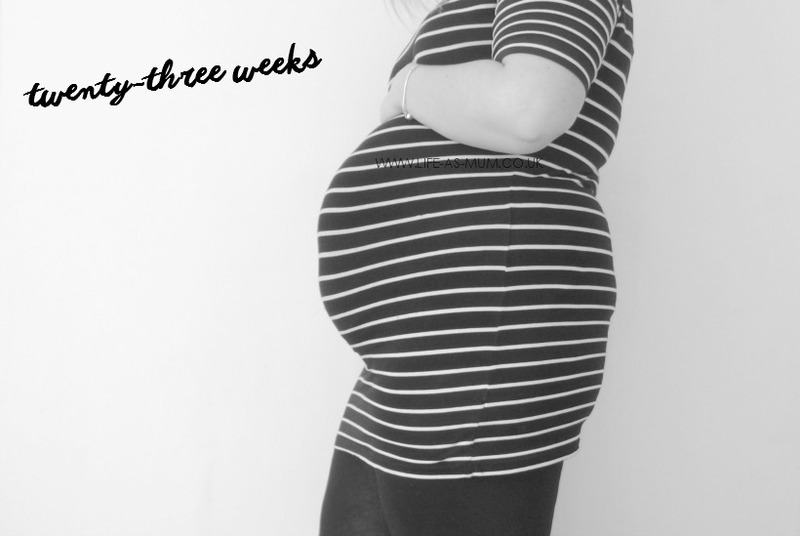 When the 20 week scan was coming with the NHS I was nervous again. All I kept thinking was what if baby was actually a girl and not a boy? But one of the reasons was because everything I have bought is for a boy. Another reason was, I had already fallen deeply in love with my little boy, how could I move on to love a girl? If that makes sense. But the man who scanned me said he is 100% a boy! Again, we were happy. So although I would have been happy if we were having a girl, a boy just seems to be the perfect way to finish and complete our family. My girls are the best of friends at times and so over protective of eachother and I just honestly couldn't picture another girl. I could picture a baby boy alongside them and it's just completed my little family. Did anyone else have a gender preference? I appreciate that everyone has their own opinions so please do not be offended by what has been said in this post. Gender disappointment is a real thing. I wanted a girl and I got a daughter. With my second I wanted a boy and she was another girl. I feel ashamed to admit it but I cried on the way home. Not because I didn't want another daughter but more because I would never have a son as she is my last baby.